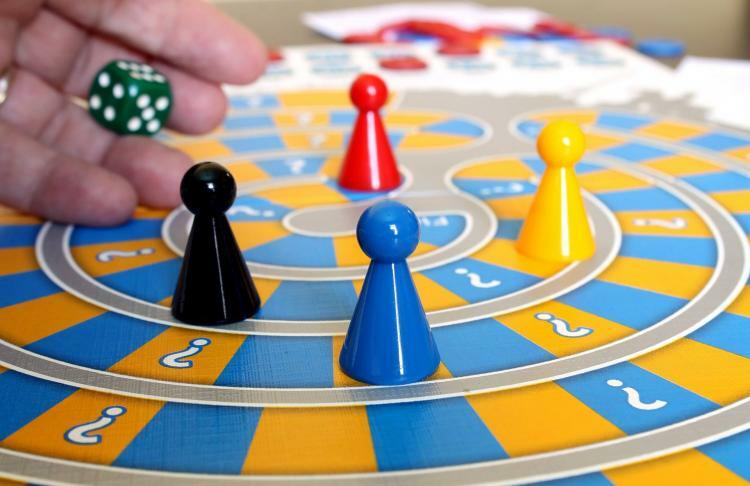 Homeschool kids who enjoy board games may want to join the Homeschool Board Game Club at the WWPL. The group will meet on the 3rd Friday of the month from 1-3 PM, beginning on August 17. Homeschoolers age 9 years and up are invited to join in an afternoon of board game and card game fun. Attendees are welcome to bring a game to share with the group. Moderators will be available to teach new games and help as needed. Please RSVP; No registration fee.